The project constructs a new 18,482 sq. 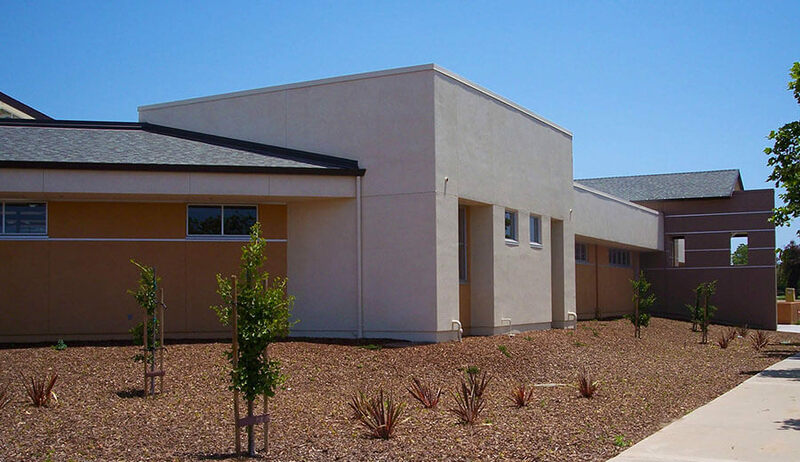 ft. classroom/lab building that will support community programs such as adult basic education (remedial reading, writing, math), short-term job skills development, English as a second language, and classes for older adults, all previously conducted in various temporary locations.The new facility replaces existing buildings that were condemned and declared not earthquake safe. This project included construction of a single-story 13,310 sq. ft. Skills Center, related parking area, and the demolition of existing wood frame buildings. 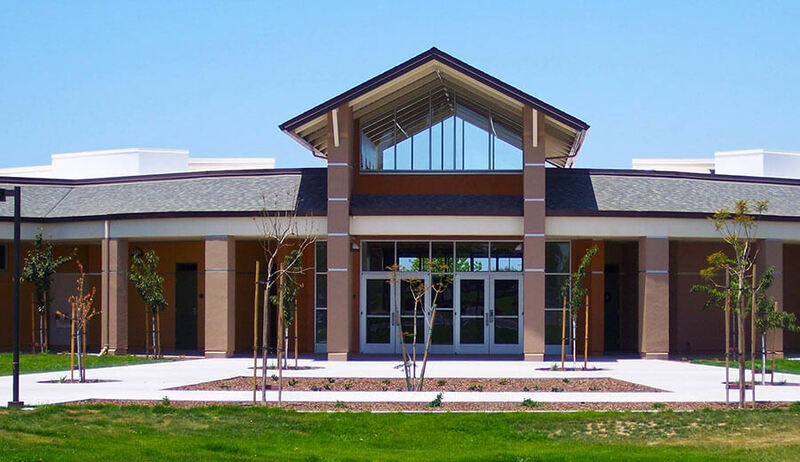 The project utilized a concrete foundation, PVC thermoplastic membrane roofing, plaster exterior finishes and gypsum board interior. Soltek self-performed the concrete and rough carpentry work. 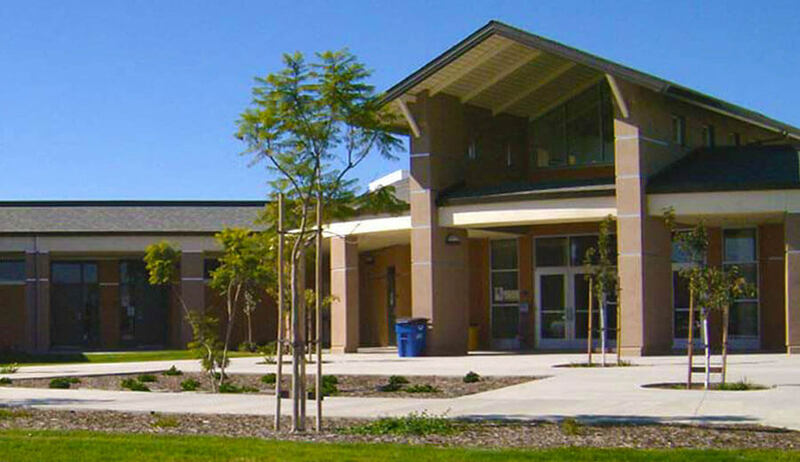 The award of state funding for the Skills Center construction required the district to provide additional local funds to complete the project.